Wednesday 24 July, Evening, Great Yarmouth Beach. 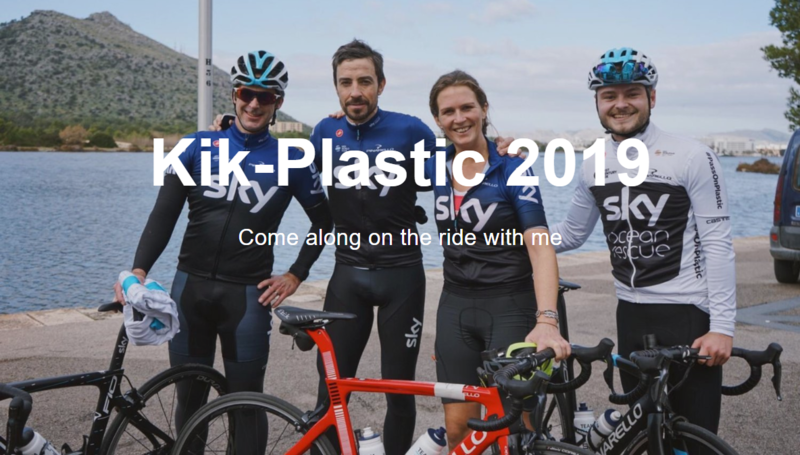 Departing from London on the 5th May, the Kik-Plastic tour , will see world record ocean rower Kiko Matthews cycle 7200km of the Great British coastline, participating in over 70 beach cleans along the way. Each day, Kiko will be joined by local cyclists ready to dust off their bikes and helmets and come out and cycle. On most evenings of the challenge, will also complete a local beach clean. For more information and to register an interest in helping with the beach clean click here.